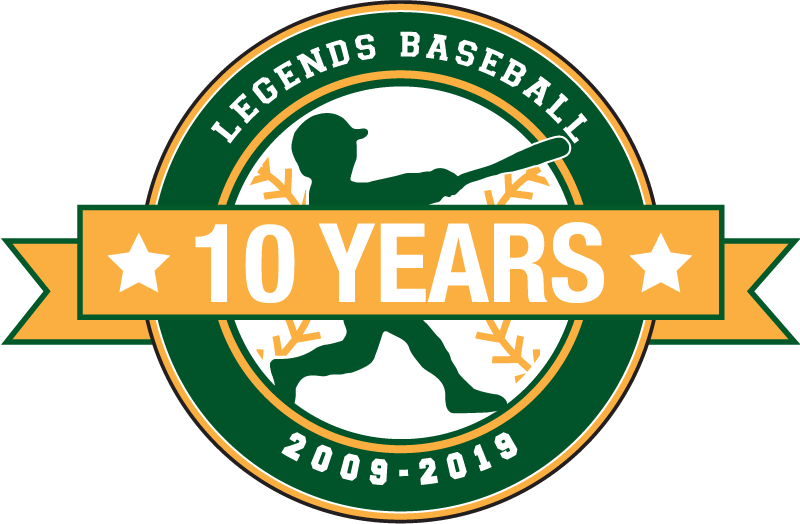 The 18U Legends Fall Program is for designed for motivated players who are eager to improve their skills in order to prepare for the High School season. This is an invite only team. Please reach out to david@menloparklegends.com if you are interested in joining the team. 2 practices mid week after school. Additional practice and/or game(s) on weekends. Players will be introduced to the Legends holistic development program, which incorporates learning opportunities focusing on developing mental skills, leadership, teamwork, nutrition, mindfulness, grit, sportsmanship, work ethic, etc.